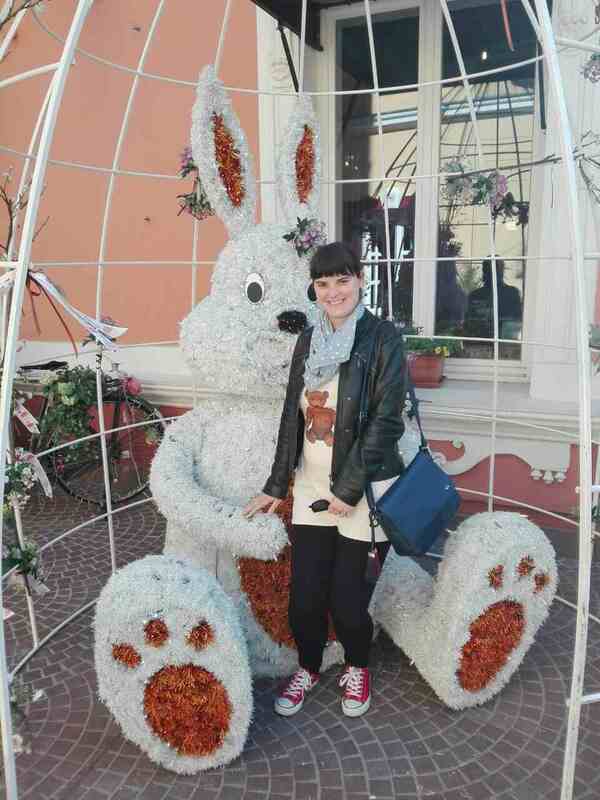 Finding the Easter bunny in Opatija…. How did you spend the Easter weekend? I mainly just ate. A lot 😉 Anyway, I’m telling you all this life stuff without even mentioning this little blog of mine. Recently, I felt more like writing so hopefully there’ll be more posts soon. You can check some of my last month’s posts below..
Also it seems that there’s a baby boom among some of my favourite bloggers 🙂 I open Bloglovin’ and see yet another pregnancy announcement post. Congratulations to all! Wishing you all the best! Congratulations Tanja! The exams sound thorough. Do you get tested on history etc of the areas you’ll be guiding in or are they more about how you ‘control’ groups etc. it’s more about history and geography and economics than practical work..
That’s amazing news Tanja – many congratulations! Totally fell in love with Croatia when I went for the first time last year – guess you will be the best person for us all to pick your brain about all things Croatia from now on! These are great news! I would like to tour Croatia with you. Let me echo Jennifer… Congratulations on your tour guide license, and we will have to visit Croatia now too! p.s. LOVE the postcard!! Congratulations on becoming a tourist guide. Now I just need to visit Croatia.